Gonna be in Dallas/Fort Worth in a few weeks and was wondering if any BOTL's got any recommendations on lounges or B&M's there that are worth checking out. Got some family stuff going on that requires me to be there, but still need something to unwind so any help would be greatly appreciated. Thanks. The one I went to was the Up In Smoke Shop on McKinney Ave and it was nice. Good selection. I hear the Underground Cigar lounge is nice but I'm not sure where it is exactly. Underground Cigar has the Murcielago BSC too. It's off of 820. That's a short drive. Thanks guys, might have to check that one out while I'm there. 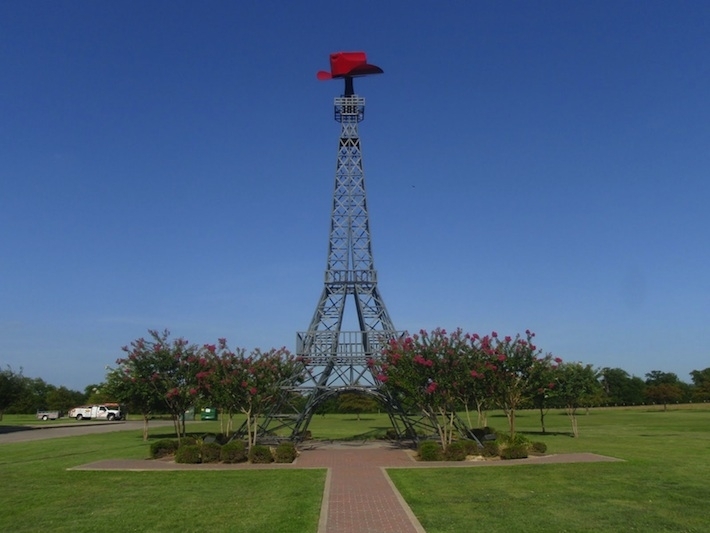 Yeah, Paris isn't too far from DFW. xD It's always fun telling people I have been to Paris and they wonder how my French is. Did not make it to underground. It is in a really bad area. Went to Taboo. They had a house blend twist. Tasted toasty, chocalately and a hint of vanilla. Like a smore but not super sweet. They were okay as far as layout and feel. Found one closer to me called "Michaels". Much better feel and layout. Tried their house blend as well. Nothing note worthy but also nothing bad. For the price I paid it could easily be a daily cigar. Recommend both for a visit if you are in the area.